Everyone has lost a key before and it may have happened a few times, but we can all agree that it's a stressful and frustrating situation because it holds us up! 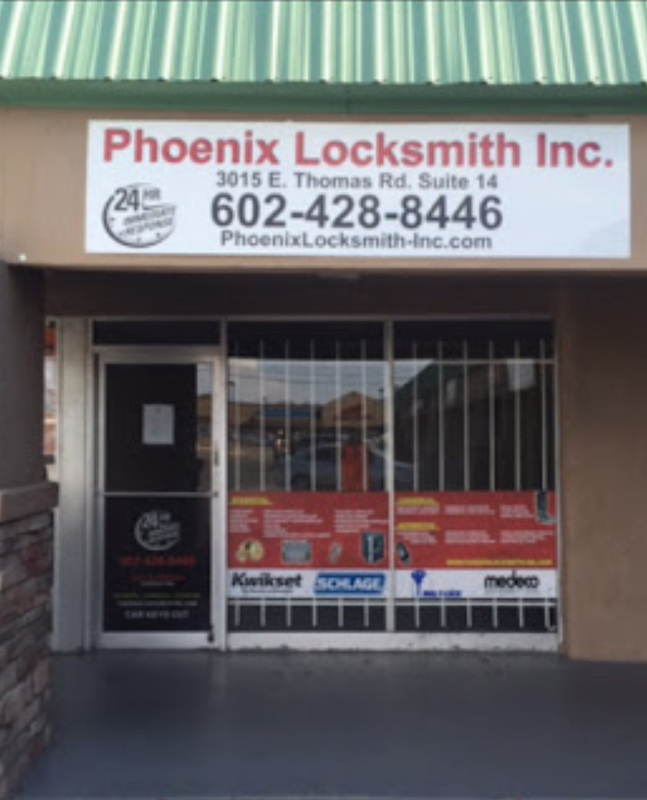 These unplanned events are inconvenient but when they do happen, you can rely on Phoenix Locksmith! Whether it's an unexpected emergency or a planned locksmith service, we are here to help you. Our friendly technicians are experienced in all kinds of locksmith services which can fall under any category like residential, commercial and vehicle applications. Contact us today at (602)428-8446 for free estimates and we accept all major credit cards! Don't forget that we provide 24-hour emergency lockout service where ever you need it!